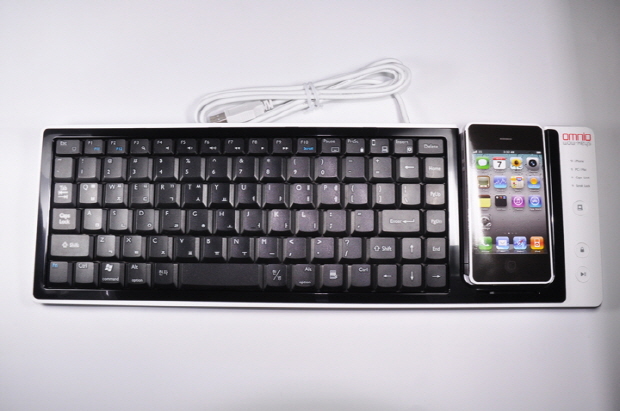 So you are looking for a Bluetooth keyboard that you can take with you anywhere without a whole lot of hassle? 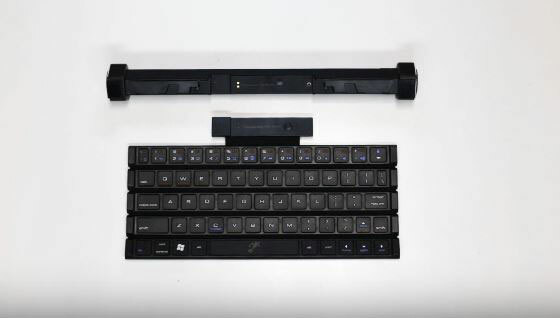 The TekNmotion Rollable Bluetooth Keyboard & Speaker has you covered. It consists of a thin keyboard with low profile keys. You also get speakers to pair to your iPhone, Android, iPad, and other devices. 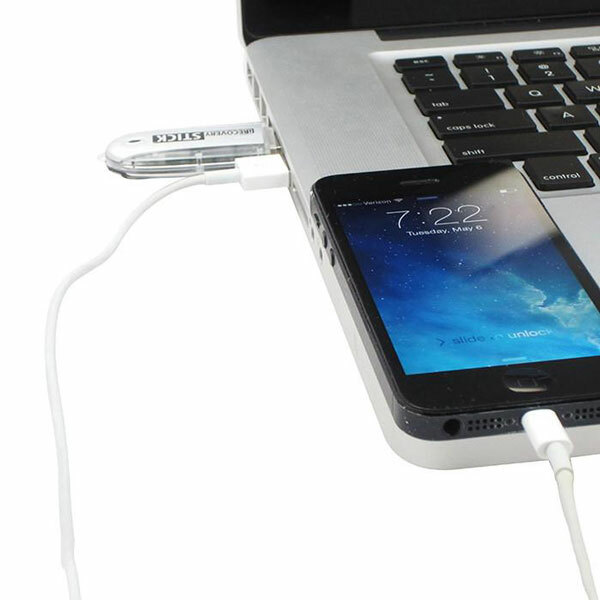 The device serves as a stand for your handheld device. When done, simply roll it to take with you. 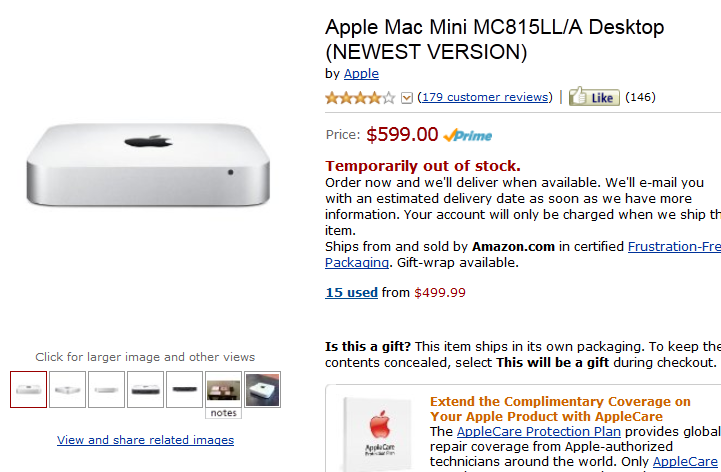 Expected to cost for under $80 at this time.